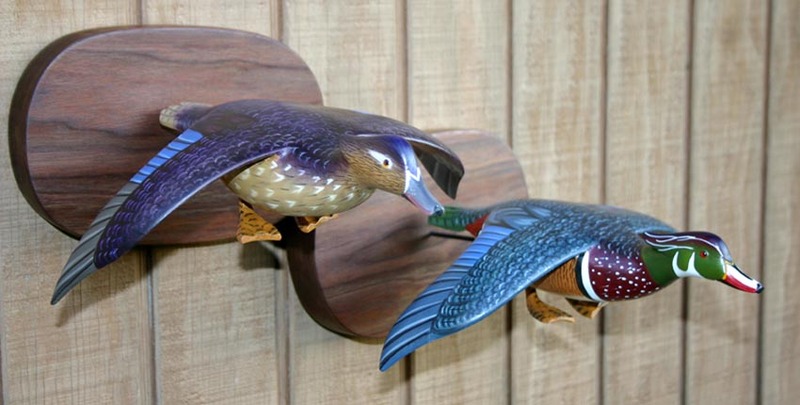 Wood Duck Flyers. 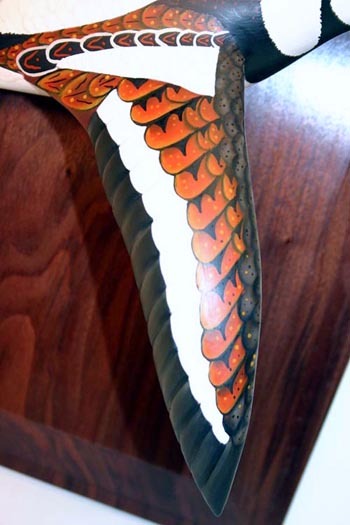 Fully painted undersides including feet. 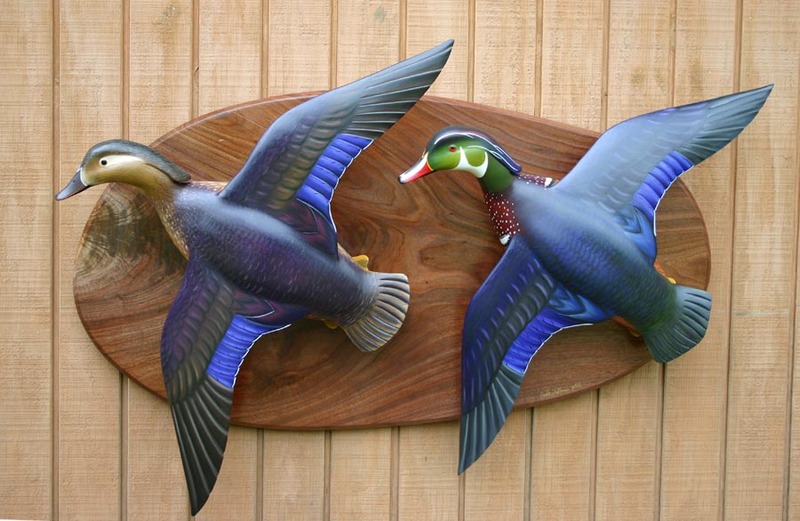 Landing pair of Miniature Wood Ducks. 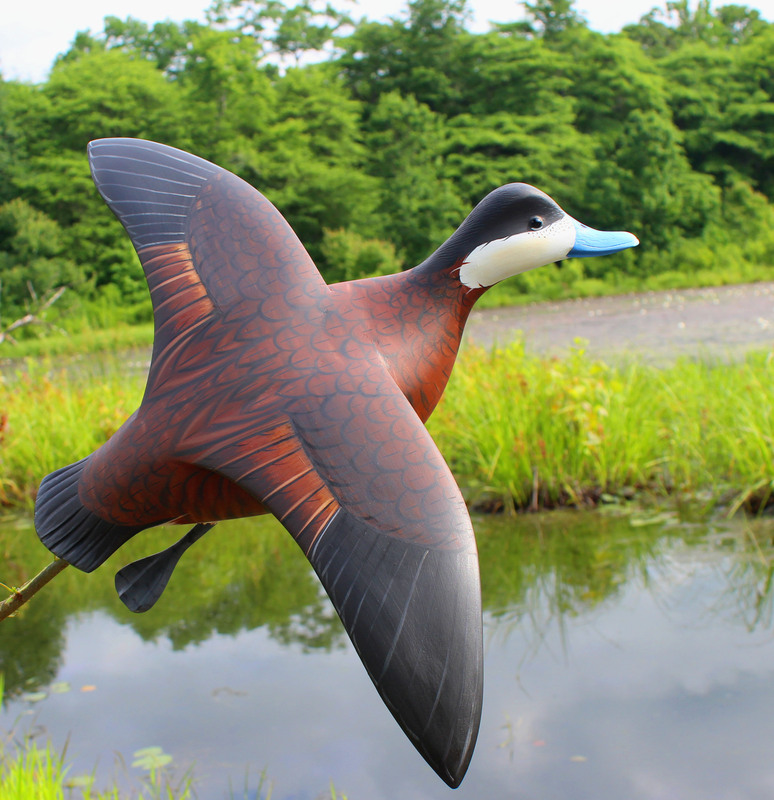 Lifesize Black Duck in half body flying pose. 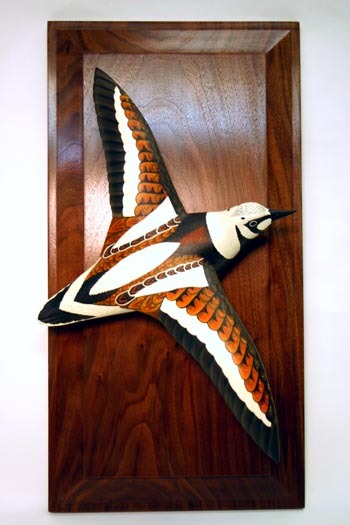 Ruddy Turnstone Flyer on Plaque. 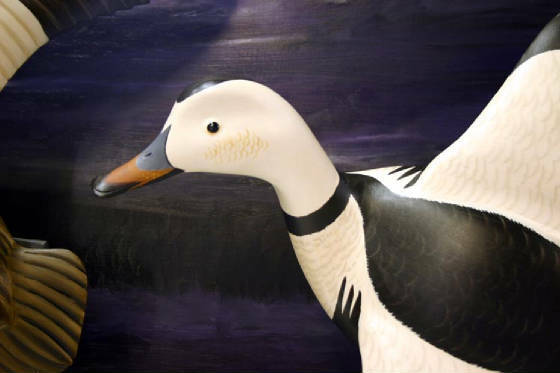 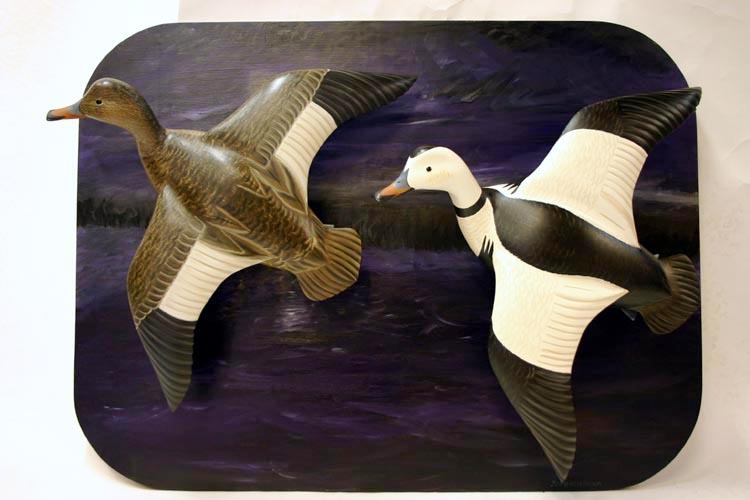 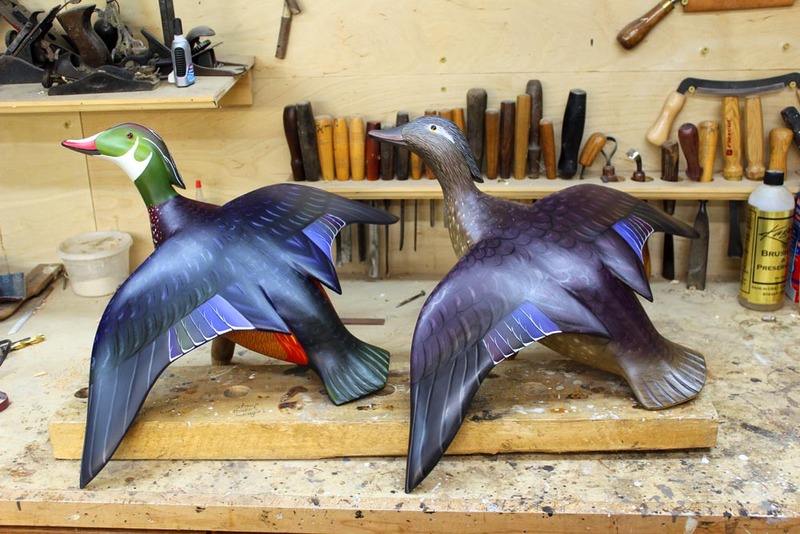 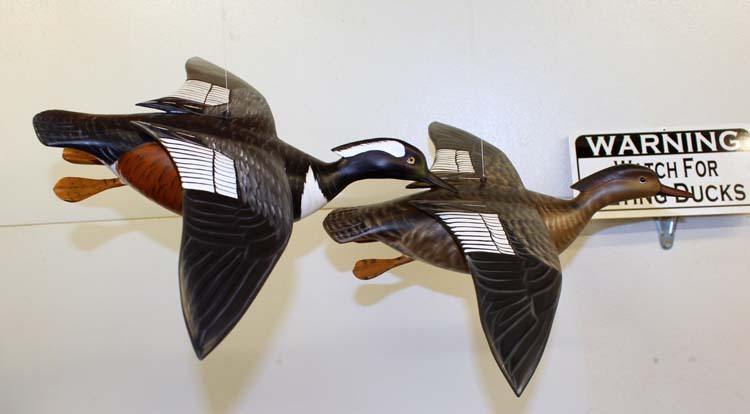 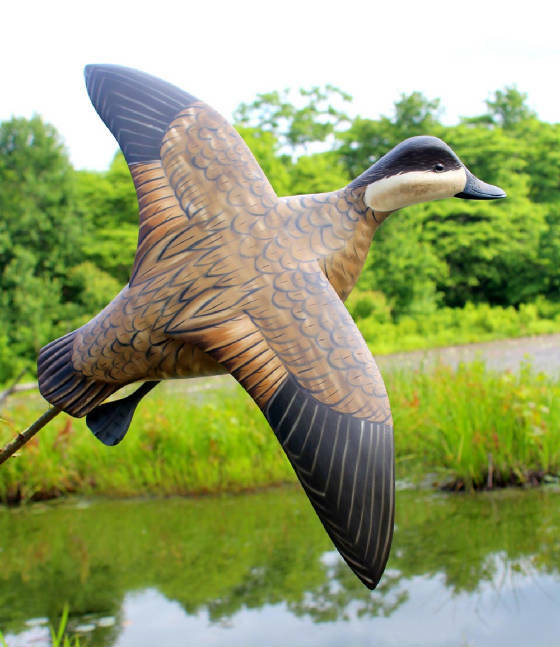 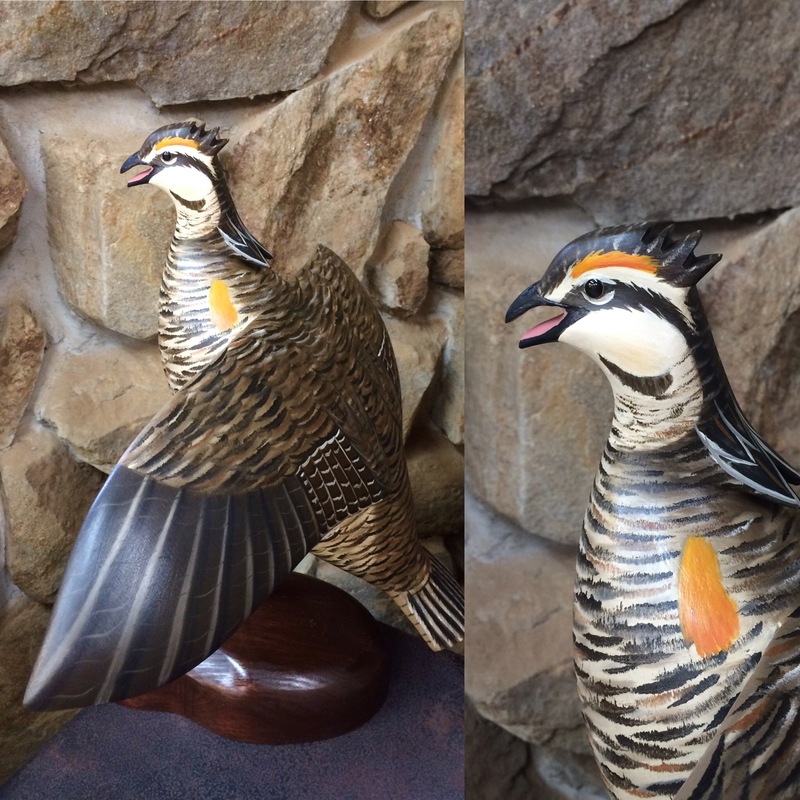 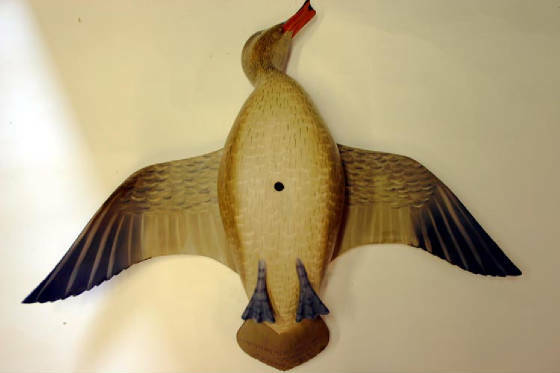 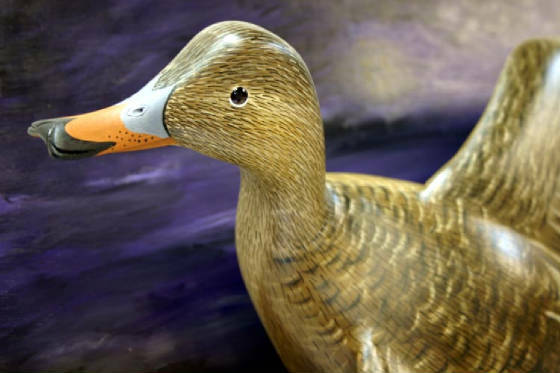 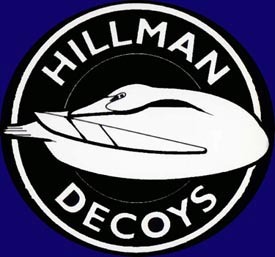 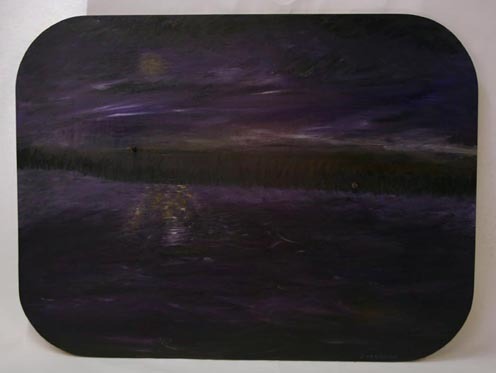 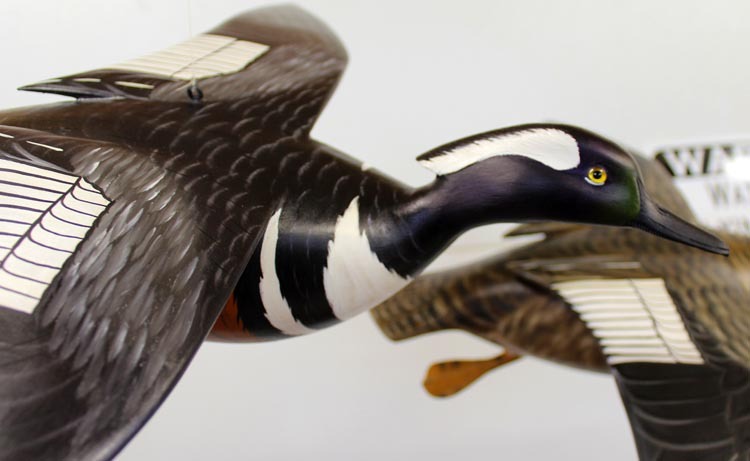 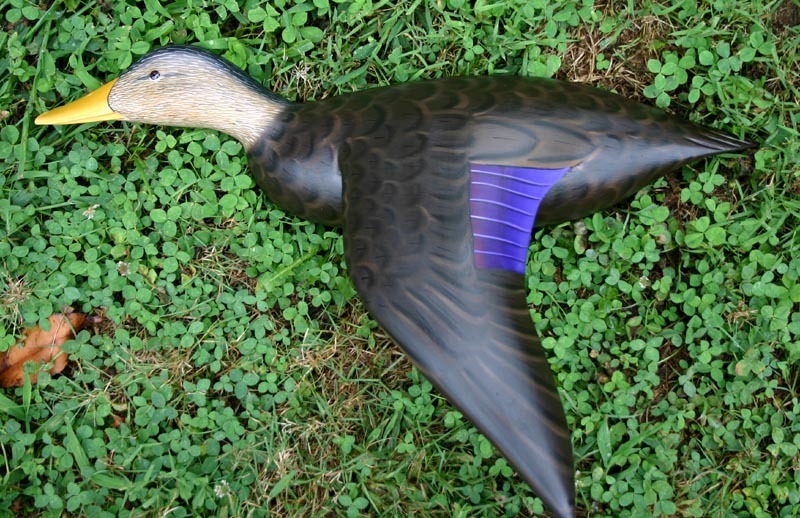 Content Copyright of Hillman Decoys 2004-2019 All rights reserved.